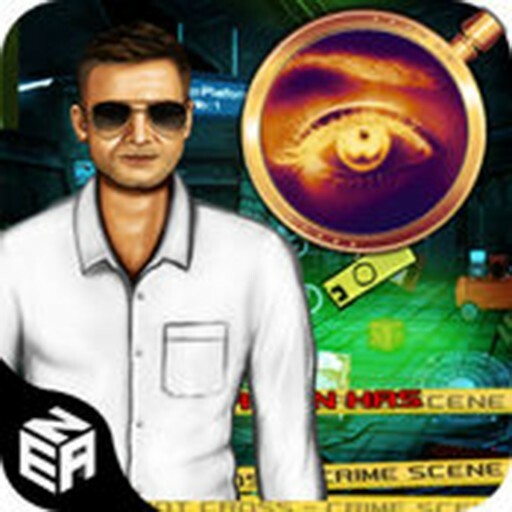 An amazing adventure is waiting for you! 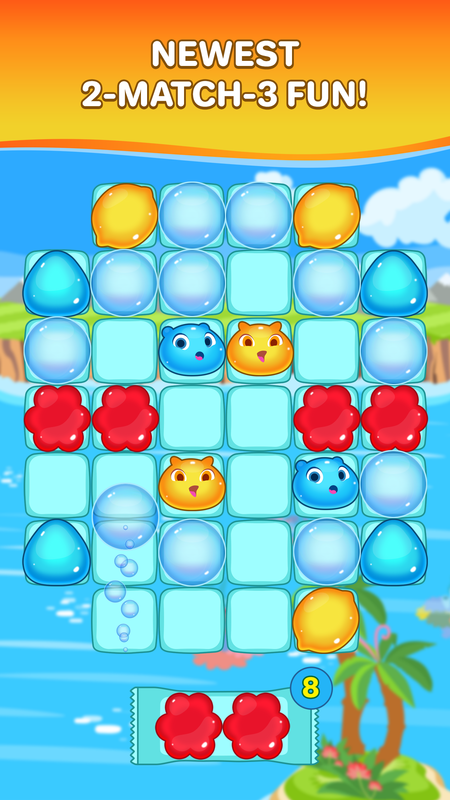 Match 3 double jelly candy block and play new unique, an adventure filled fun game! 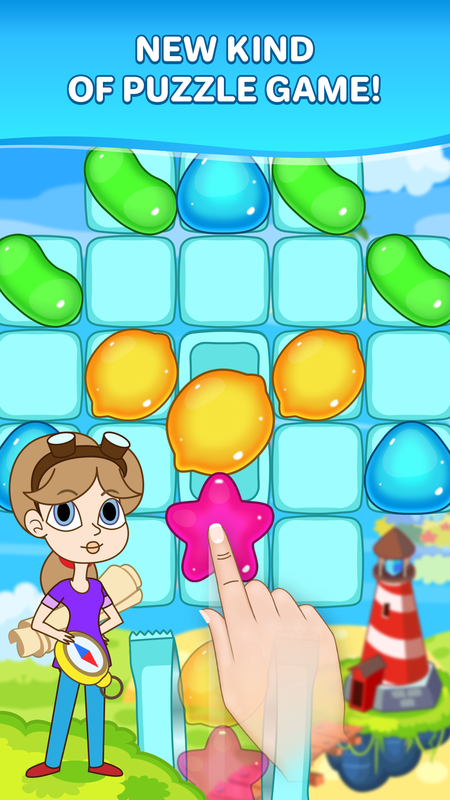 Jellyx is a colourful NU match-3 game inspired by all-known and loved arcade puzzle game. 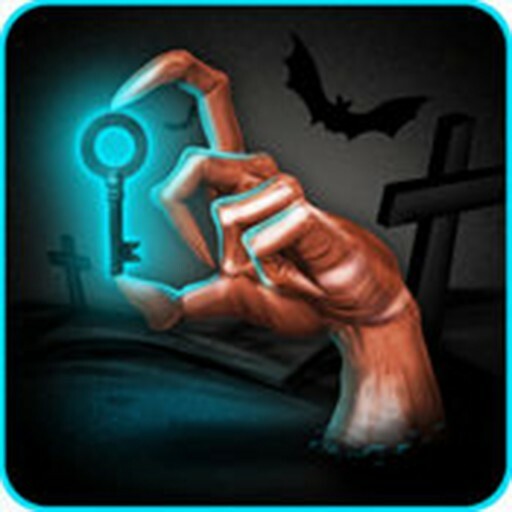 Delve into the world of magic and miracles together with your fancy characters and help them solve puzzles, crush candies and pop bubbles! 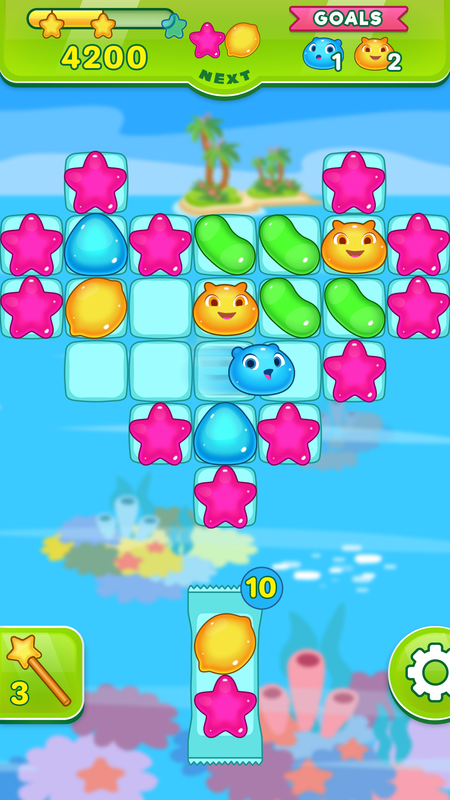 Match same colored jellies to complete your quest! 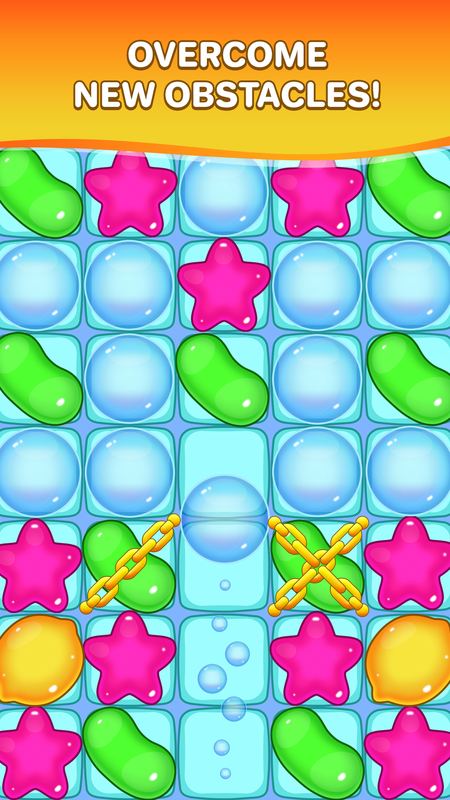 Jellyx is a fun new match-3 puzzle game for all. 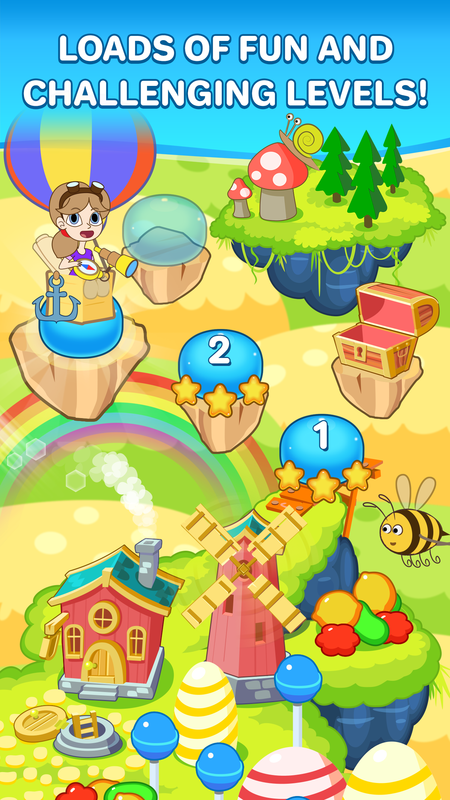 Download Jellyx today to enjoy the adventure of the jelly world! 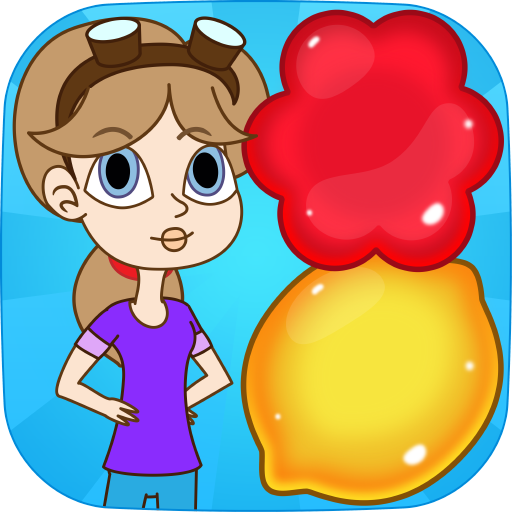 Start your jelly journey now!